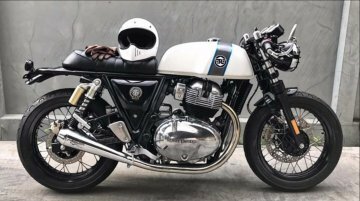 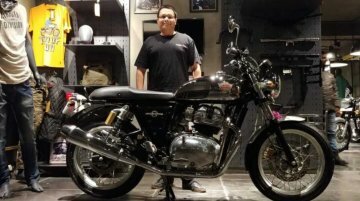 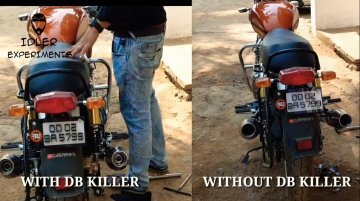 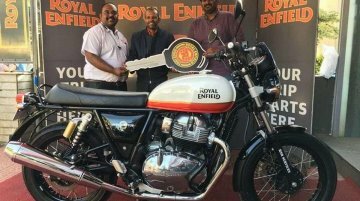 Deliveries of the Royal Enfield Interceptor 650 Chrome has commenced in India. 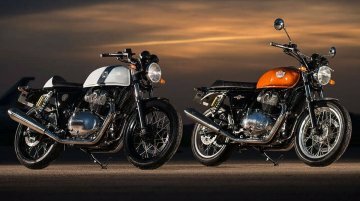 The 650 Twins were launched in the country in November last year. 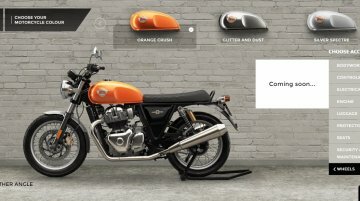 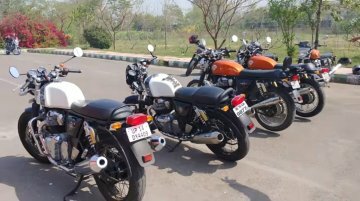 Deliveries of the Royal Enfield Interceptor 650 in the Baker Express colour option have commenced in India. 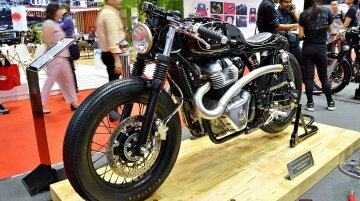 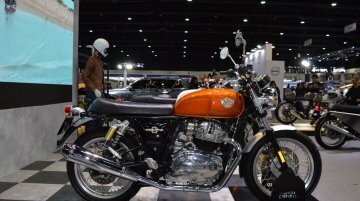 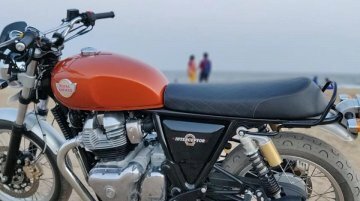 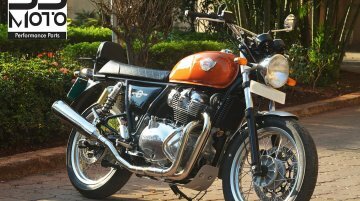 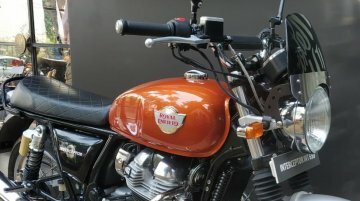 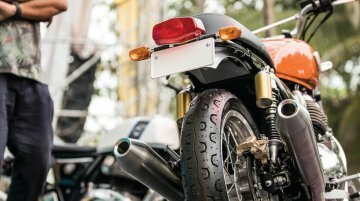 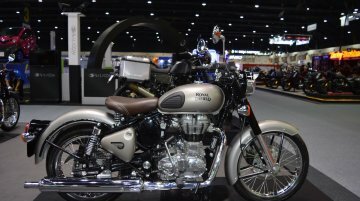 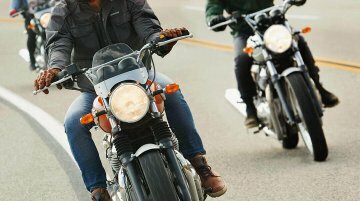 Royal Enfield’s sales have slumped ever since Jawa Motorcycles made a comeback in the Indian market. 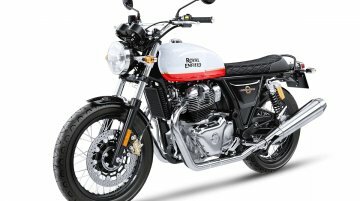 The company reported negative sales for three consecutive months and its growth pace is slowest in..